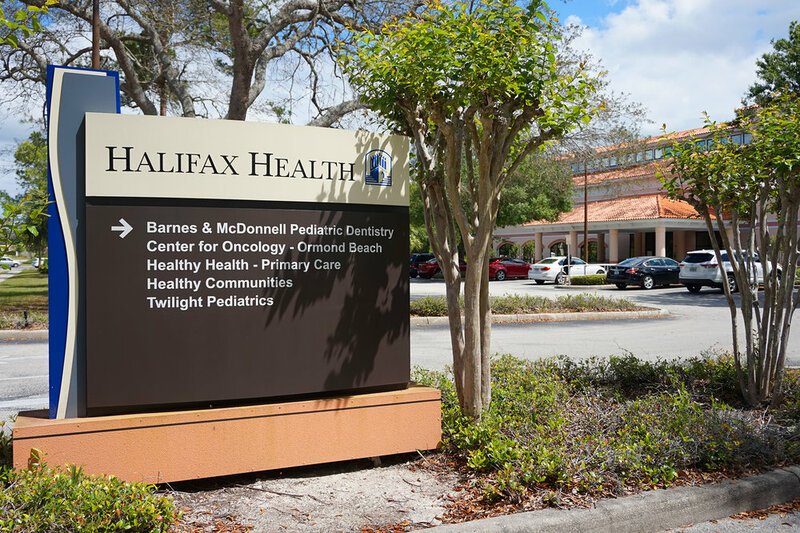 A pediatric, after-hours, urgent care center located in Ormond Beach, Florida. Children from birth to 21 can be seen at our facility, no appointment necessary. In addition to regular pediatric medical services, we offer wound repair, labs, and sports physicals. Closed major holidays. Call or check our website to confirm. We register our last patient 30 minutes prior to closing.